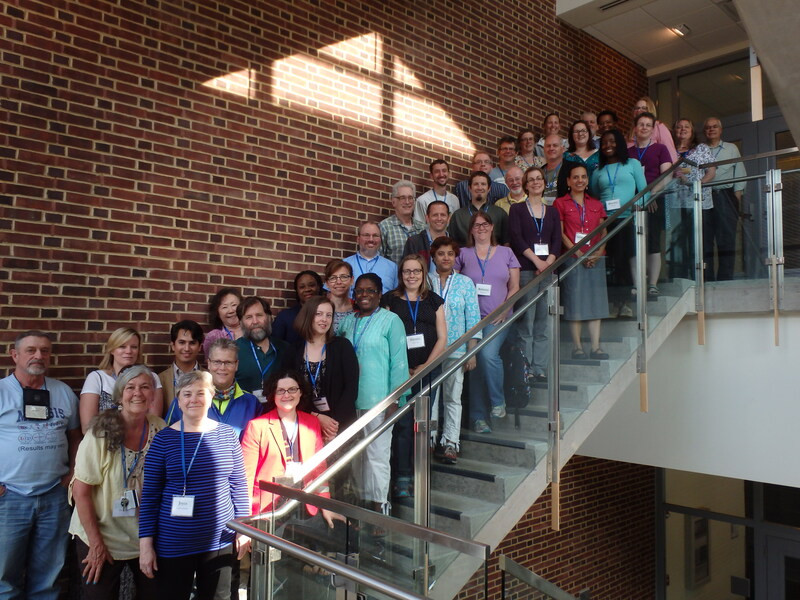 The 2014 BioQUEST Summer Curriculum Development Workshop brings together a diverse community of innovative science educators to share existing projects and collaboratively develop new interdisciplinary resources for teaching undergraduates. BioQUEST workshops are ideal for two- and four-year faculty interested in exploring improved methods for teaching biology and other STEM subjects. Our interdisciplinary approach means that faculty from a wide range of STEM backgrounds find this to be an enriching experience. Participants will meet a variety of faculty colleagues who are also interested in improving undergraduate STEM education one classroom at a time. In addition to learning about effective pedagogical methods and powerful resources, participants will generate products to take back to their own classrooms, as well as a team of colleagues with whom to continue developing products. Check out the products of the BioQUEST 2013 workshop.